Here is a list of the machines we manufacture. The links below will allow you to view specific models of each machine. All machines can be customized to fit industry needs, in terms of size, capability, and automation. ﻿These machines perform a circular cut on a square metal piece to form metal circles and rings. The upper and lower blades are both motor driven and make a clean cut in one pass. 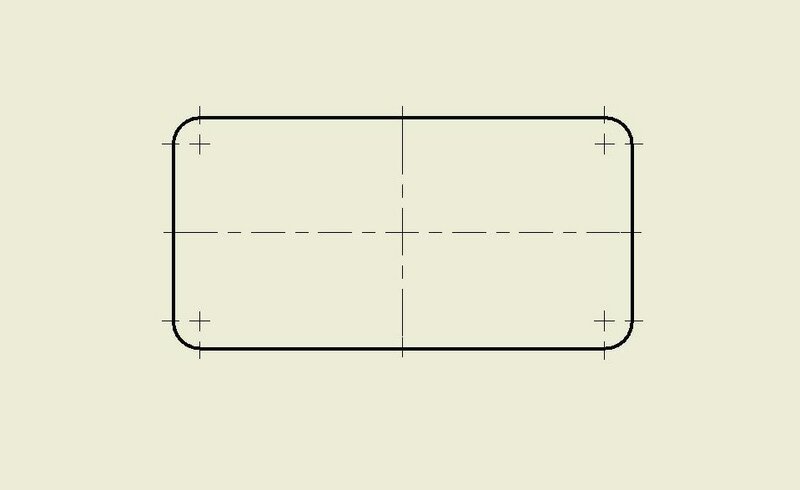 A square piece of metal is loaded into the machine. The finished piece is a sheared circle. These machines form dished heads of a range of material type, diameter, and thickness. 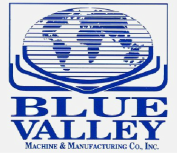 Blue Valley manufactures several high-quality models of Dishing Machines to suit industry needs. 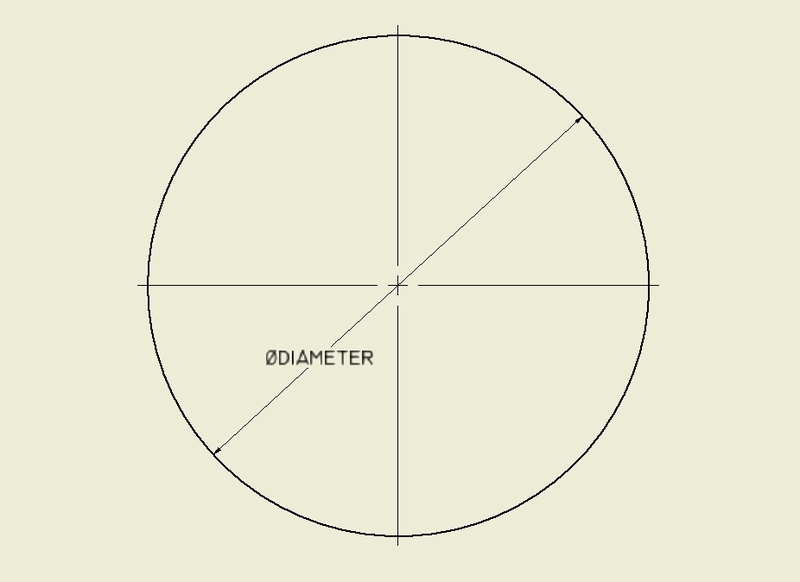 ﻿A flat steel circle / oval is progressively pressed into a dished blank. These machines form a flange along the outside edge of flat heads, dished heads, and conical heads. Blue Valley provides several models suited for a range of diameters and knuckle radii. 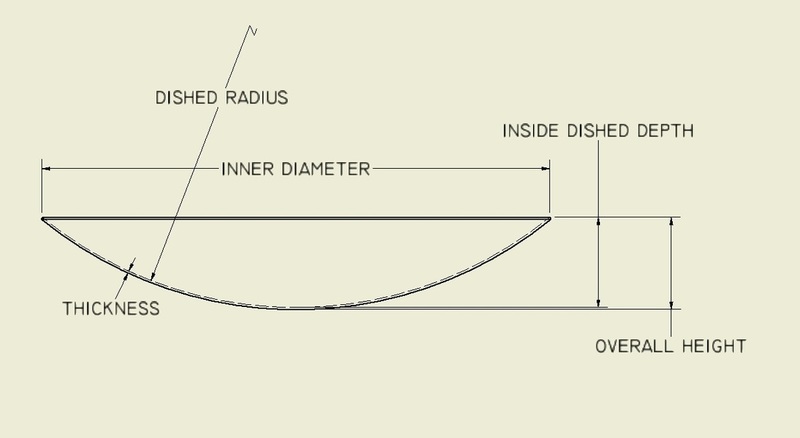 A flange is formed along the outside edge of a flat or dished steel circle. These machines form a 90-degree flange along the outside edge of tubes. 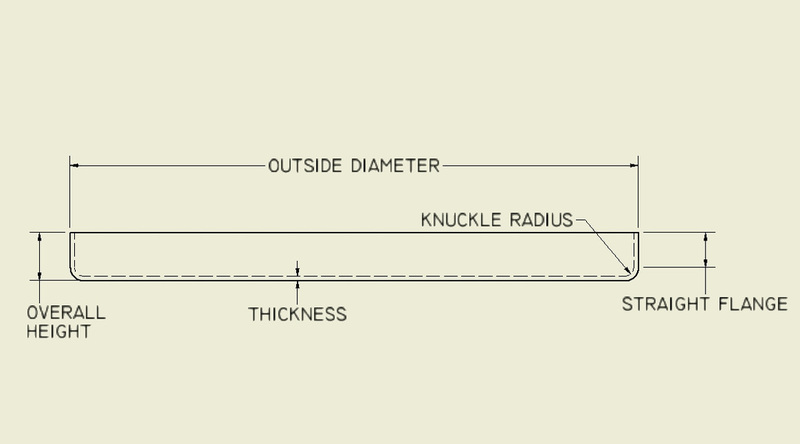 We offer several models suited for a range of thicknesses, diameters, and flange specifications. 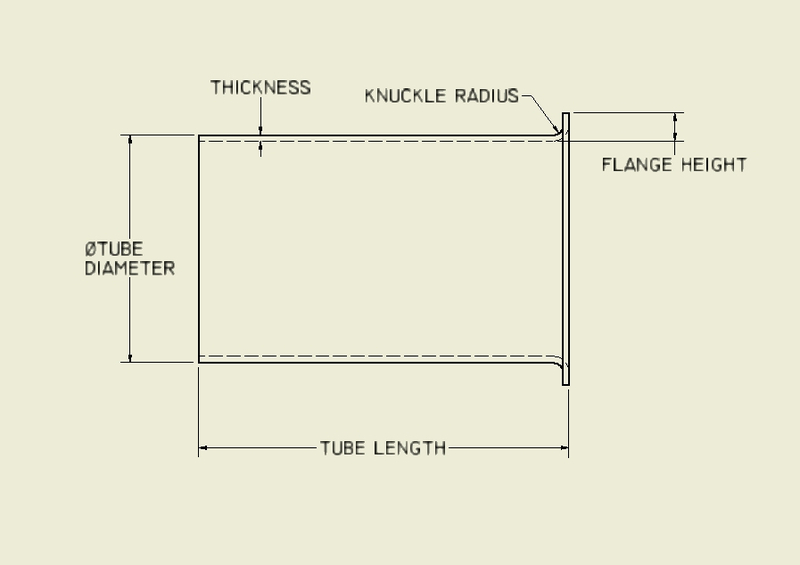 A flange is formed along the outside edge of a tube on one or both ends. These machines have the capability to shear and flange elliptical flat and dished heads. A center rail connects the Shear on one end to the Flanger on the other to quickly transfer the work piece. Our precision hydraulic tracing system allows for the work pieces to be circular or elliptical. A flat or dished sheet of metal is loaded onto the machine. The sheet is then sheared and flanged into a round or oval tank head.